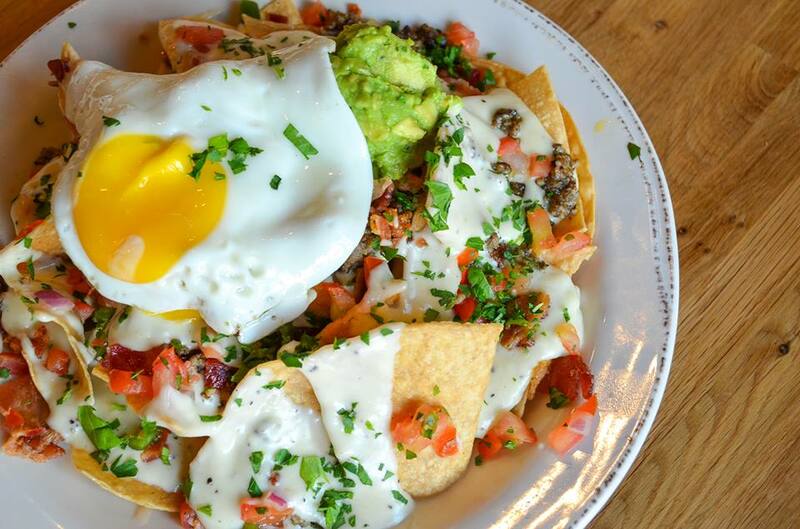 Artisanal pizzas and all-day brunch are just some of the options for great American food in Annapolis. When it comes to good American food, look no further than Annapolis. With their eclectic neighborhoods and proximity to the water, Annapolis is the prime spot for burgers, brunch, and pizza. Whether you're looking for a generous breakfast spread or happy hour small plates, Annapolis has all your cravings covered. Vin 909 is what we would call a "New American" restaurant. They use fresh ingredients from local businesses and pride themselves in an environmentally-friendly approach to dining. The result: healthy and delicious. Their seasonal menu is chock-full of flavor and experimental twists on familiar American favorites. 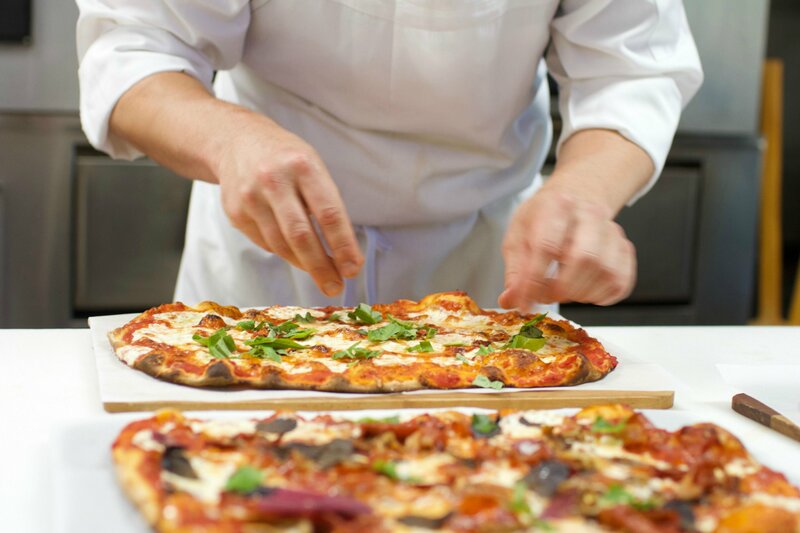 Enjoy any of their rustic, brick-oven-baked pizzas or a "Sando," a sandwich on a striato roll. We recommend the "Chef Moore" pizza, which their website calls "a Vin 909 classic." The pie is topped with tomato sauce, mozzarella, basil, prosciutto, pepper flakes, and lemon juice. Add a glass of red wine, and you've got yourself the perfect summer meal. Make sure to arrive early, as they operate on a first come, first served basis. View their menu here. When Iron Rooster promises Southern hospitality, believe them. 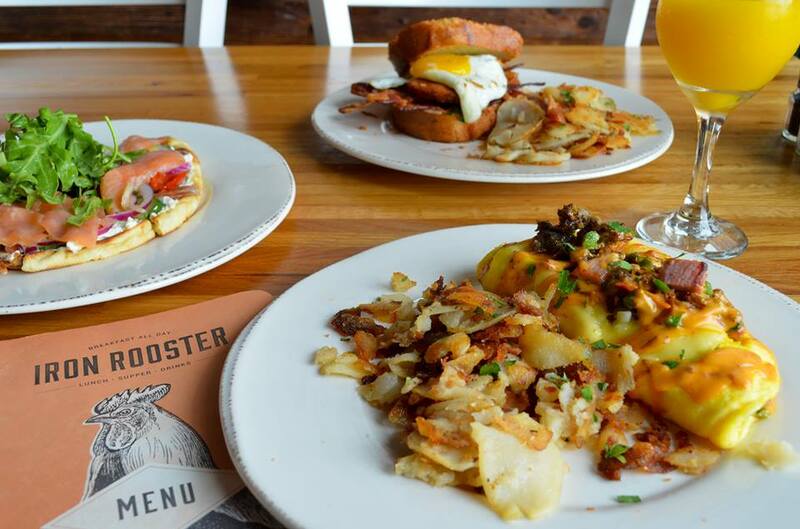 Their location along Ego Alley whips up some of the tastiest brunch and supper options in the state's capital, especially breakfast (they serve it all day). Try the pancakes or Big Belgian Waffle, made fresh and topped with a dollop of their signature spiced maple bourbon butter. For something savory, you can't go wrong with the Angry Pig Omelet, which comes with Canadian bacon, sausage, jalapenos, provolone cheese, and chipotle hollandaise with a side of homefries. Don't forget to grab one of their "RoosTarts" (their home-made version of a Pop-Tart) on your way out! Check out the rest of their mouth-watering menu here. Located in a former city jail, this bar offers a no-frills dining experience fit for any greasy spoon. With their menu of soups and sandwiches (and plenty of booze), it's the perfect place to kick back with friends for any occasion, from birthday parties to the big game. Start with the jumbo lump crab dip with toasted focaccia bread or the chicken wings with your choice of seasoning (we recommend Old Bay). Then try the BBQ chicken pizza, topped with grilled chicken, caramelized onions, bbq sauce, and mozzarella. End the night on a decadent note with their chocolate mousse cake -- though if your dessert isn't your thing, another drink should do. Click here to view their full menu. 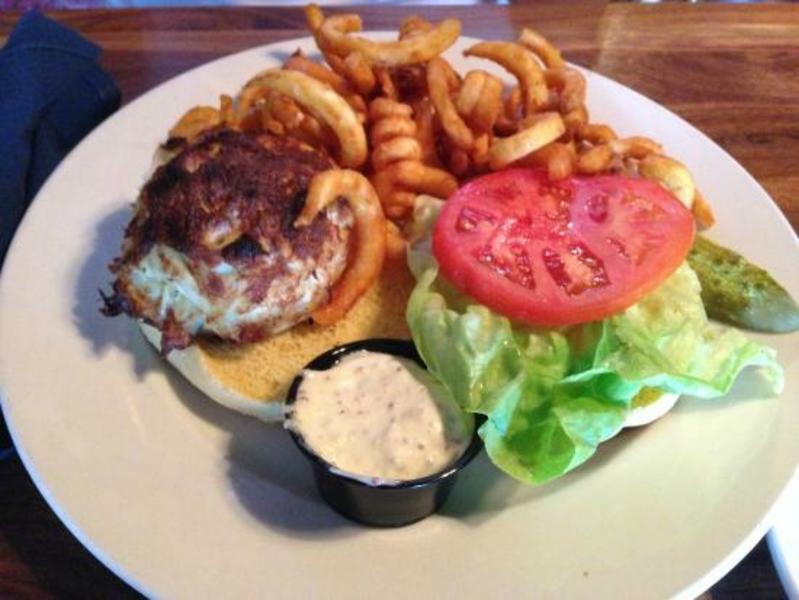 What are your favorite American restaurants in Annapolis? Tell us your thoughts in the comment section below. Craving some old-Maryland comfort food? Check out our review of The Chesapeake Brewing Company! Visit Maryland's Our Community Now homepage for more local foodie hotspots and other fun features!